The Holidays mean different things to different people. Sometimes holiday memories include friends and family, for others, it’s all about food. 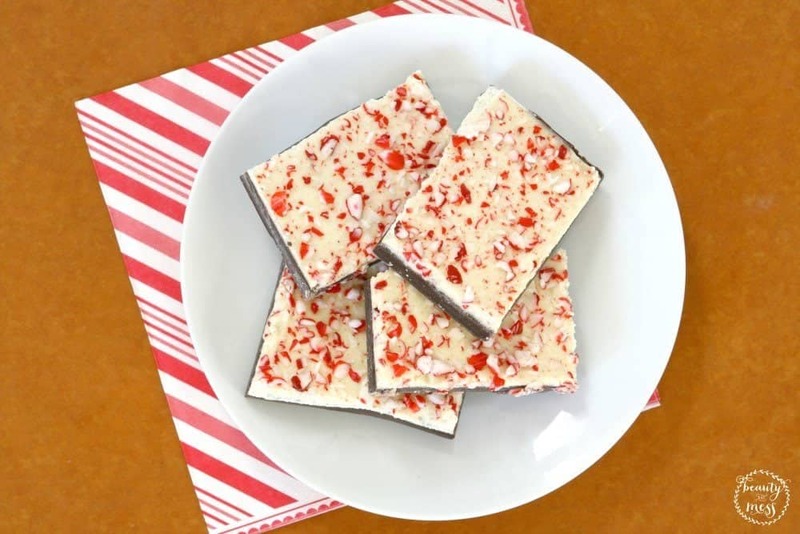 Peppermint Bark is a Holiday staple in many homes during the Holidays. It’s the perfect treat for kids to make in the Kitchen and makes great presents for neighbors and friends, and can also go beyond just chocolate and crushed candy canes. One of my most favorite memories of our first year of marriage was candy making with Granny and Papa. It was like Santa’s Workshop but with candy. So many varieties of yummy goodness. As the years went on, the types of candy they made became fewer. But that doesn’t mean their tradition has to end. 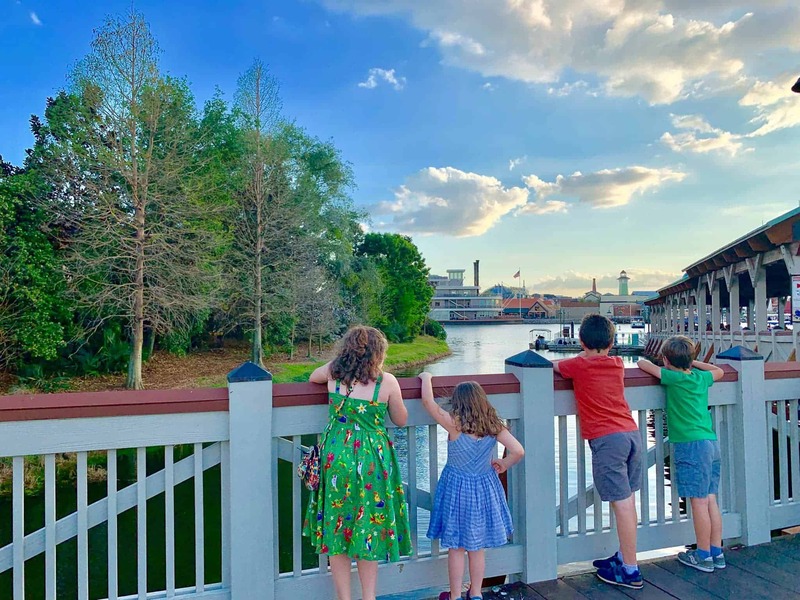 I can start it again with my children. I think we are going to start with the easy recipes first. While I love being in the kitchen with my kids, it can be overwhelming to have eight little hands trying to help. At that point, there is usually more mess than beauty, but the memories are priceless. These recipes take an easy sweet treat and add their own special twist. From making it a sweet and salty treat to adding cheesecake, these sweet recipes are sure to please the pickiest of palates. This recipe is both easy and refreshing. Perfect for holiday gifts or a special treat for yourself. It’s beautiful and tasty. The combination of sweet and salty is one not to be missed. Just be careful, they are quite addicting. Perfect to bring to a last minute dinner party. Pretty, colorful, and filled with holiday cheer. This peppermint bark is made with just 4 ingredients, making it the perfect easy holiday treat. These mini cheesecakes combine a traditional cheesecake with some classic holiday favors for an easy yet elegant party dessert. This one has HUGE chunks of peppermint candy canes. YUM. Not only is it a great sweet treat, it makes a great wedding or party favor too. Peppermint S’mores Bark is the perfect dessert for a S’mores lover in the wintertime. It’s the perfect combination of crisp graham crackers, gooey marshmallows, chocolate, and peppermint bark. This is the perfect combination of mint and chocolate. Great for the mint lover on your list. YUM. Graham crackers, toffee, Andes chocolate mints, peppermint. It doesn’t get much better than this for the holidays. Adding Oreo cookies to the chocolate makes it an extra special treat. Rice chex add a nice crunch to a holiday tradition. How fun are these?! Super easy and colorful. A delicious twist on an old favorite. Who doesn’t love a molten mug cake? The peppermint adds a delicious twist. Dark Chocolate anything is super yummy. How adorable are these snowflakes?! Super tasty too. A tasty twist to the above Chex Mix recipe. What are your favorite Christmas candy traditions? 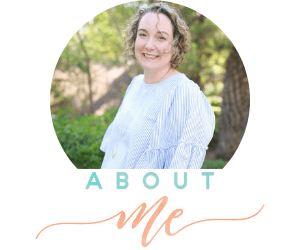 Is it a family affair or do you make it all on your own? Do you have a special memory associated with Christmas candy? Tell your story in the comments. These are some amazing recipes to rotate for Christmas gifting! They would! 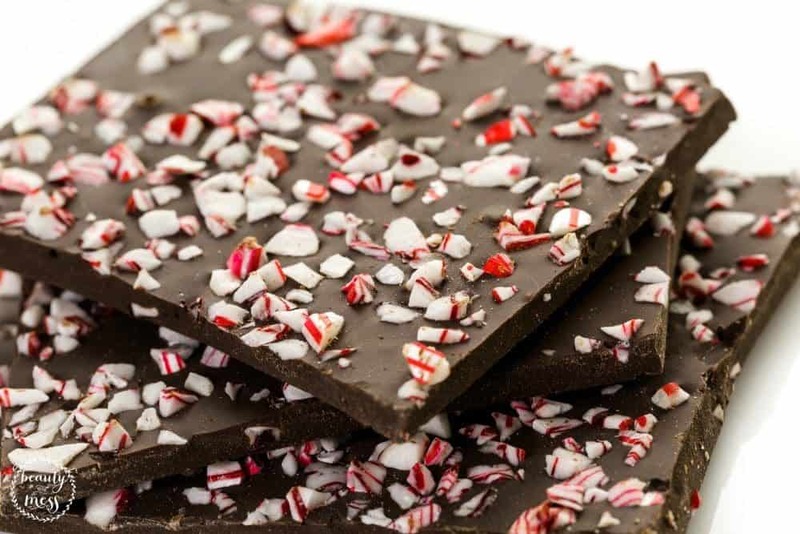 Your peppermint bark crack sounds AMAZING!! I can’t wait to try it! 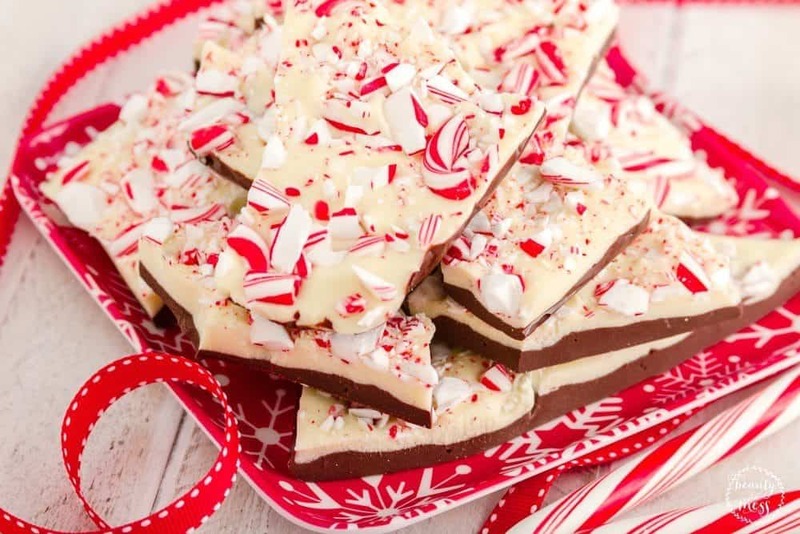 peppermint bark used in very creative ways, must try!